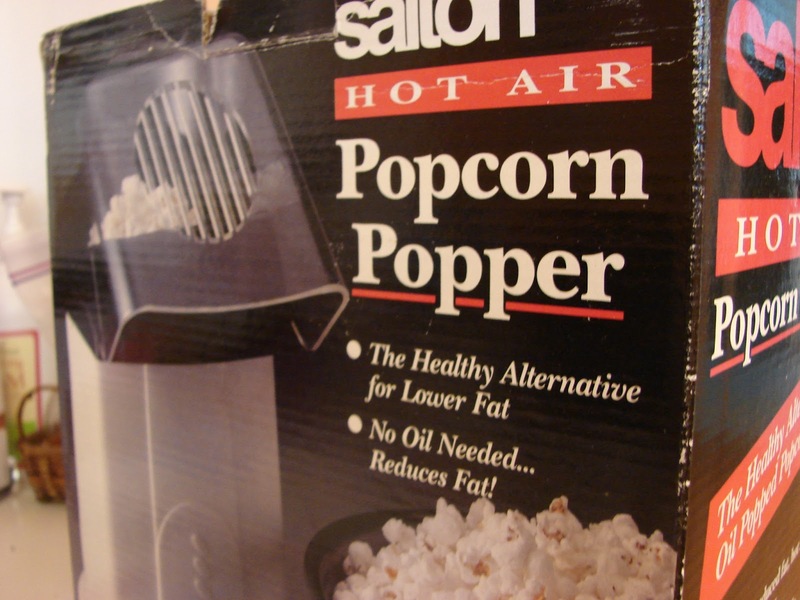 Ever popped popcorn in a hot air popper? It’s pretty fun. 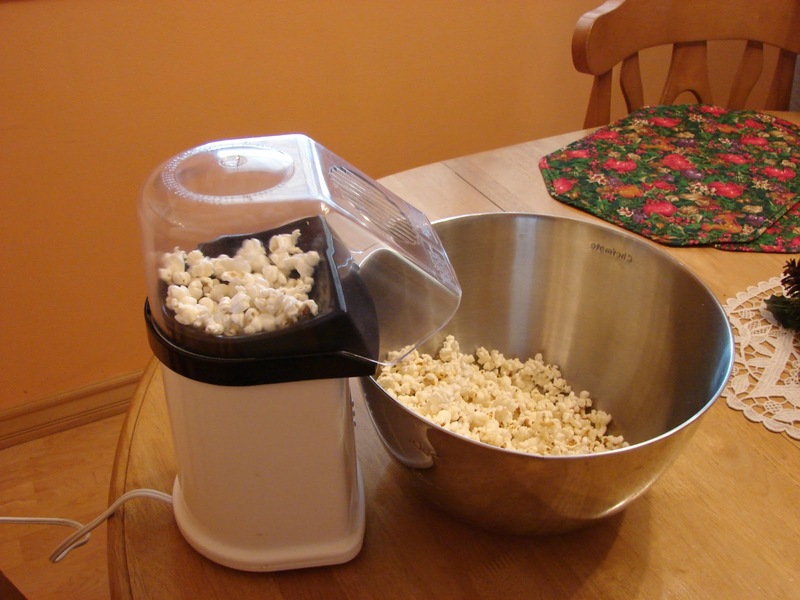 In fact, I maybe do it more for the entertainment than for the popcorn. 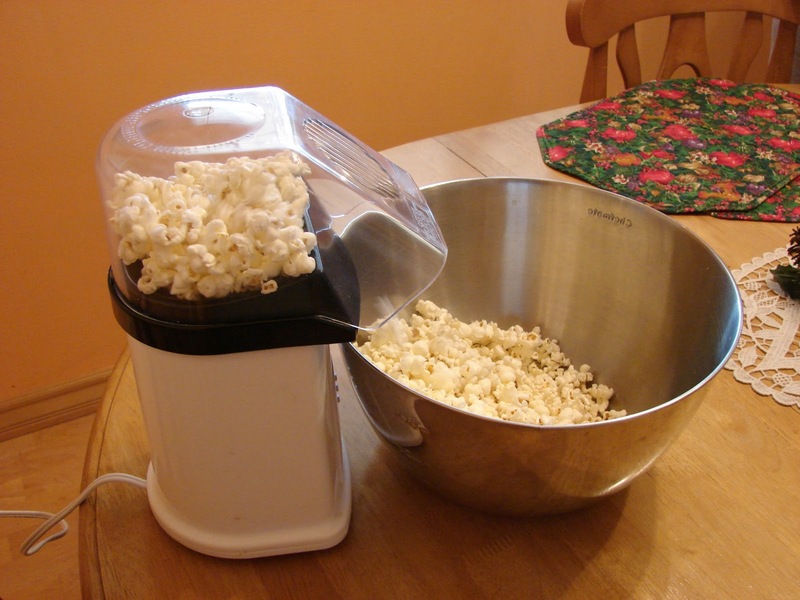 You have to position the implements carefully, though, or you can end up with a popcorn explosion on your hands. You start with so little–just a handful of hard kernels–that if you hadn’t seen it happen before, you’d never expect what happens to them. They whirl around in the popper, getting blasted with hot air and doing mostly nothing for a long time. 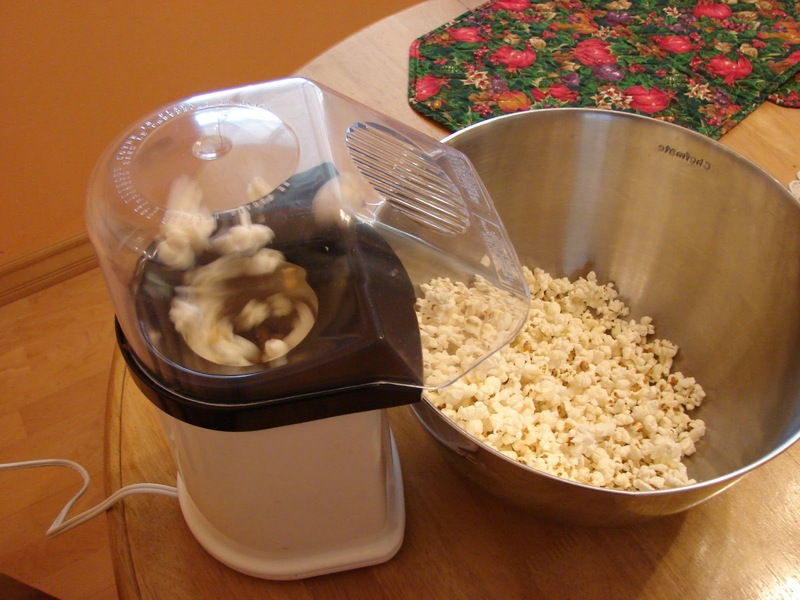 Then–just when you’re about to lose interest and determine that you’ve got a dud batch of kernels on your hands–something happens. One at a time, a few kernels start to inflate like parachutes, turning from hard pellets to fluffy, cloud-like pillows. 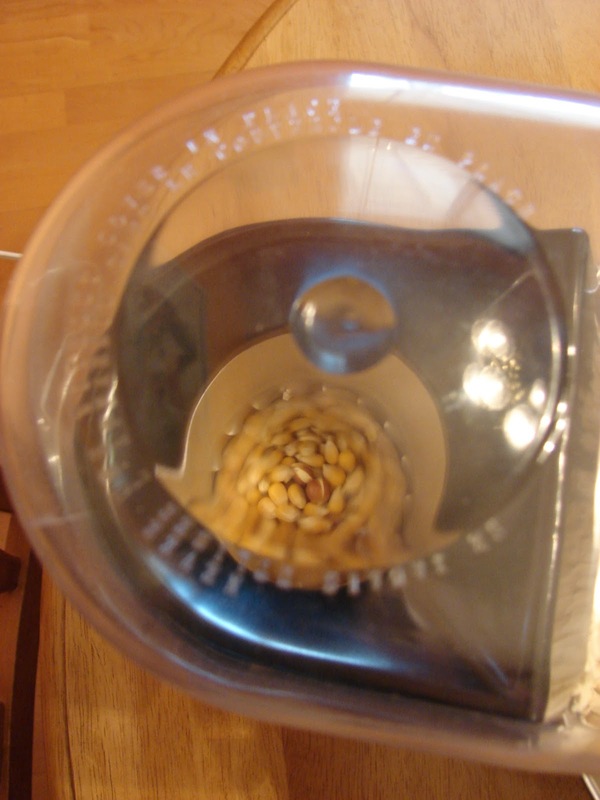 I look back at my posts of the last few months, and I kind of see my life going through the popcorn popper, too. A few months ago–a very few–I was writing empty posts, hard posts: how to speak to the suffering, grieving through song lyrics, the confusion of being a twentysomething. But my life today is so full that it threatens to overflow all over the floor. While I still ask unanswered questions and find a constant need for direction, I am also brimming over with gratitude. In just a few months, I’ve gone from a career stalemate, consuming loneliness, and paralysis about future decisions, to career doors opening, an assembly of breathtakingly wonderful people in my life, and hope for the future ahead. Weeping may last through the night, but joy comes with the morning (Psalm 30:5). Joy that overflows like popcorn. What are you thankful for in your life today? How have you seen fullness grow out of emptiness? 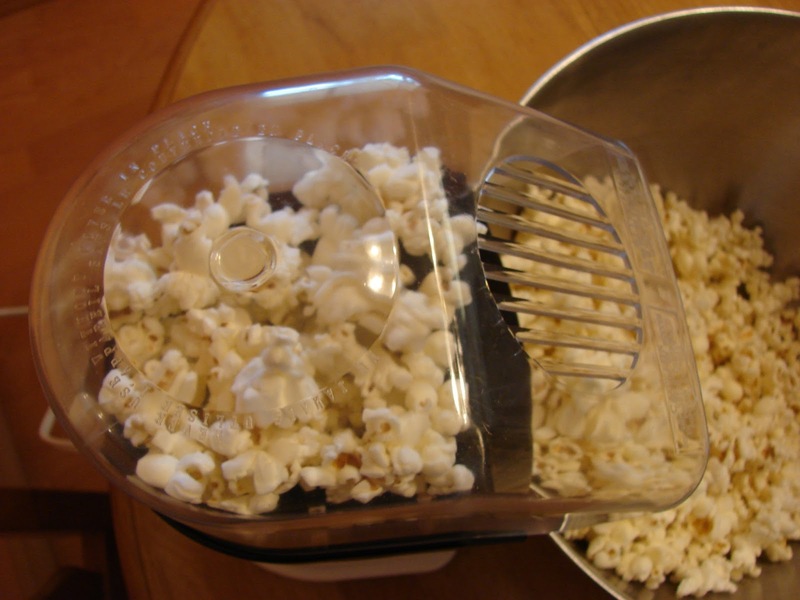 Wonderfully visual message…I can almost smell the popcorn! And from where I stand, I’d say prayers are being answered…I’m so very grateful too! Aw…your thoughts are so substantial and sweet, Elaine 🙂 I hope you had fun dancing this weekend!